Clariant expands its CESA-nucleant masterbatches to improve the performance of homopolymer, random, and copolymer polypropylenes (PP) for clear packaging applications. 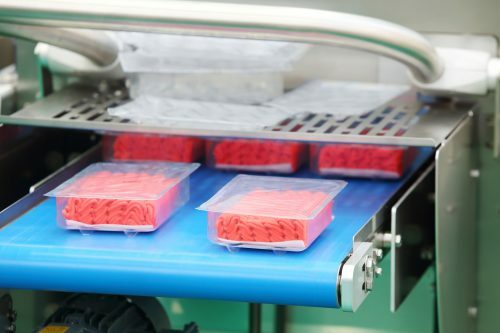 Demand for clear polypropylene packaging has increased sharply worldwide as food producers recognize the transparency, cost, weight, and heat-tolerance advantages of clear PP relative to polyethylene terephthalate (PET) for rigid packaging of microwaveable and convenience foods. Meeting this demand, however requires the use of nucleating agents to overcome two common polypropylene processing problems – haziness and dimensional instability, says Clariant. The latest CESA-nucleant formulations contain the nucleating and clarifying technology essential to solving these problems. With them, processors no longer need to source and manage modified polypropylene supplies from resin producers or custom compounders. Instead, they can add concentrated, pelletized CESA-nucleant masterbatches into natural polypropylene resin before to processing. “Many global resin producers have trimmed their product portfolios by eliminating modified materials, including polypropylenes, in favor of ‘neat’ (additive-free) resins,” says Peter Prusak, head of marketing for North America.